Buckeye Bounce Houses is a family business that specializes in Columbus Ohio Bounce House Rentals. Fully licensed and insured, Buckeye Bounce Houses provide the best value in Central Ohio with ALL RENTALS ALL DAY! 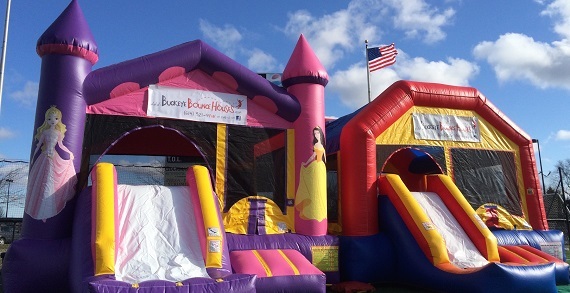 Buckeye Bounce Houses offers the cleanest, safest, and highest quality inflatable rental experience in Columbus Ohio. All rentals are delivered and set up at your location while you focus on your event. Currently we’re happy to deliver to Dublin, Powell, Galena, Westerville, Worthington, Lewis Center, Sunbury, Gahanna, North Columbus, and New Albany. 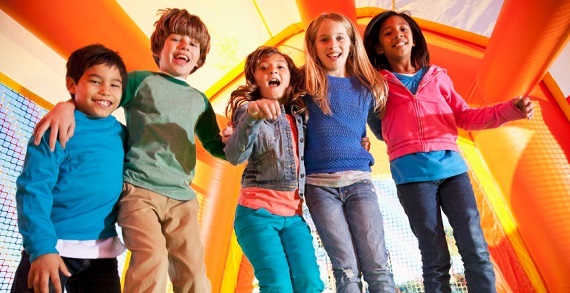 Buckeye Bounce Houses offers More Bounce For Your Buck!